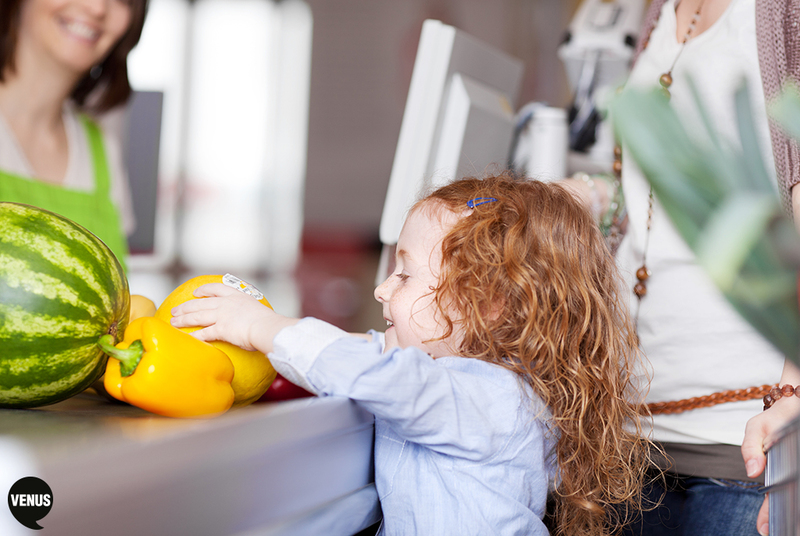 Woolworths’s new “Free Fruit for Kids” initiative, a national program allowing children to eat their most-loved fruit free in-store, is an empathetic move sure to make strides with the household’s main grocery-shopper, women. Venus has long emphasised the importance of empathy when it comes to marketing to women. By providing free nutrition and shopping assistance to busy mothers, Woolies is showing a full understanding of women’s busy, complicated existence, and are responding with ways to make her life easier. Following the success of this campaign, we’ll be curious to see how competitors – or even Woolworths themselves – step up their compassion with female audiences, who hold 90 percent of purchasing power. What ideas would you like to see from FMCG retailers? We’d love to hear your thoughts.